This fungus produces large spores which would be expected to be deposited in the upper respiratory tract. 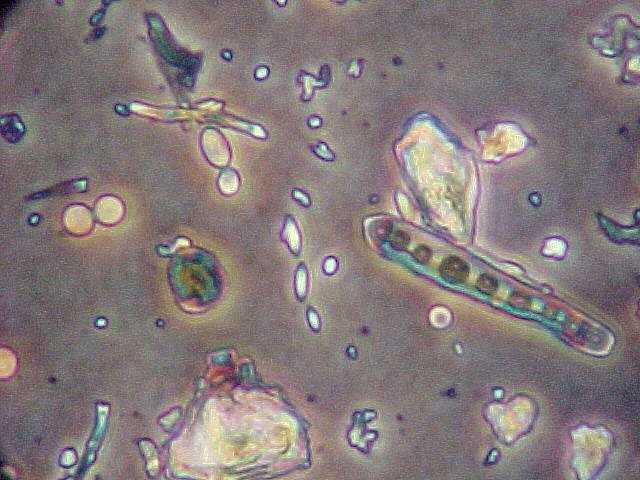 The spores can be dangerous to human health. This has been known to cause asthma and other respiratory problems. It is an allergen and a toxin. 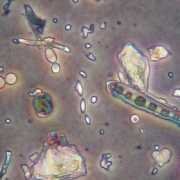 Various species of this fungus can produce the mycotoxin – sterigmatocystin, which has been shown to produce liver and kidney damage when ingested by laboratory animals. This can also alter human DNA.